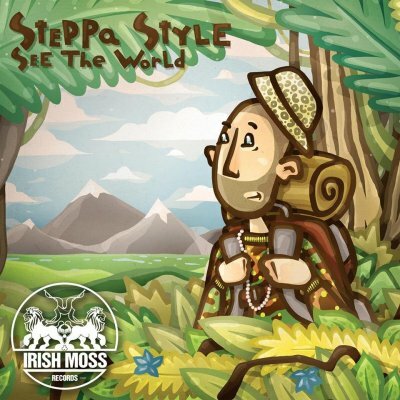 "See The World" is out on Irish Moss Rec, all the way from Reggae to Jungle! Includes featuring tunes with: Kris Kelly (JA), Solo Banton (UK), Skarra Mucci (JA), Deadly Hunta (UK). production by: Dj Vadim, Kyderone, Dreadsquad, Viktorious, Anancy Sound, Supersonic Sound, Rebel Steppa, Reggie, Feyder, ePeak, Krak In Dub, Bizzarri, Illegal Content and Benny Page! Big respect to Dirty Dubsters ! Respect to Ryda Recordz .